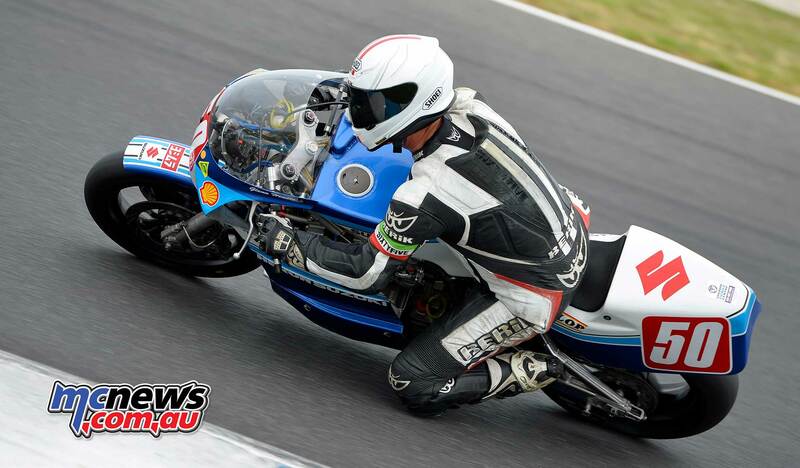 ANZAC pride will be on the line for New Zealand and Australia at the 25th AMCN International Island Classic at the Phillip Island Grand Prix Circuit on the Australia Day long weekend (January 26-28) as they battle it out in the FIM Oceania Historic Road Race Cup. The Cup is a standalone competition with all team points accumulated by Australia and New Zealand in the four-race International Challenge – which also involves the UK and America – counting towards the Oceania scorecard. In the 2017 Oceania Historic Road Race Cup, Australia walloped New Zealand by 640 points to 323. 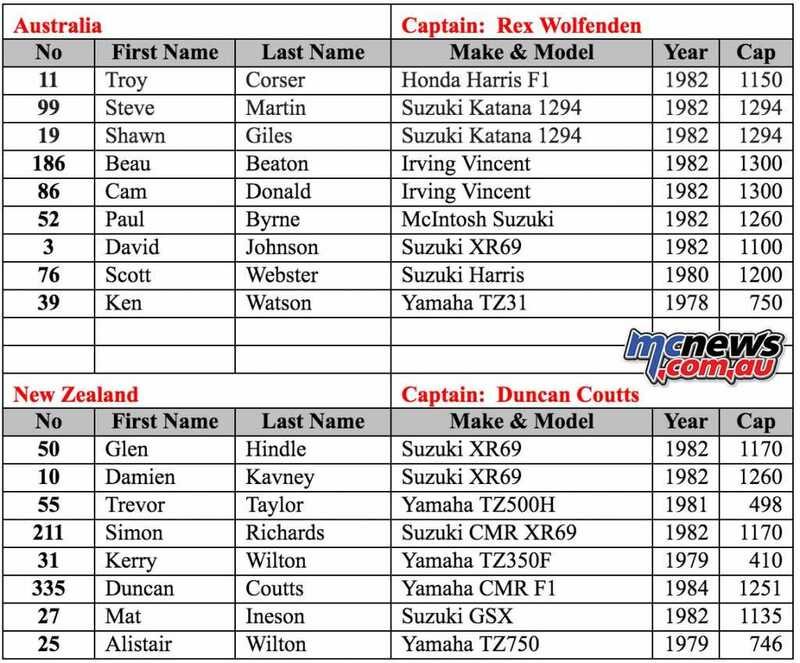 In 2018, the Australian Oceania team will welcome the exquisite Phillip Island skills of Troy Corser for the first time, and he’ll be joined by Steve Martin, Shawn Giles, Cameron Donald, David Johnson, Beau Beaton, Paul Byrne, Scott Webster and Ken Watson. The New Zealand team is Damien Kavney making his 13th appearance at the Island Classic, Glenn Hindle, Simon Richards, Duncan Coutts, Trevor Taylor, Kerry Wilton, Alistair Wilton and Mat Ineson. 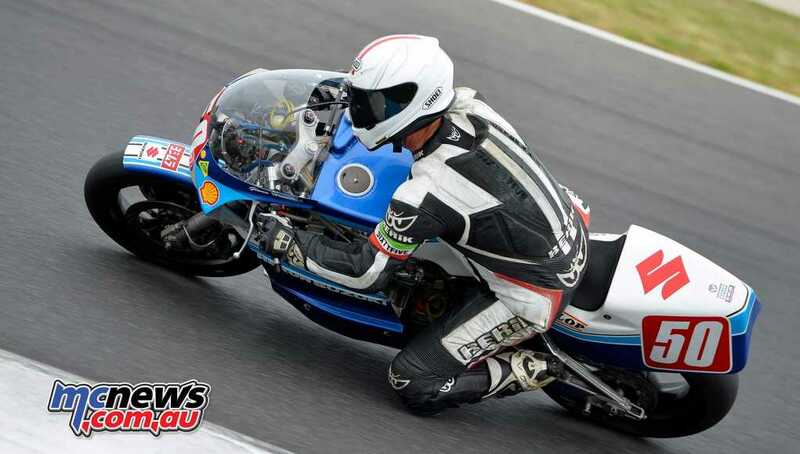 The FIM Oceania Historic Road Race Cup is organized by FIM Oceania, whose role is to represent the International Motorcycling Federation (FIM) in the region and showcase great racing. 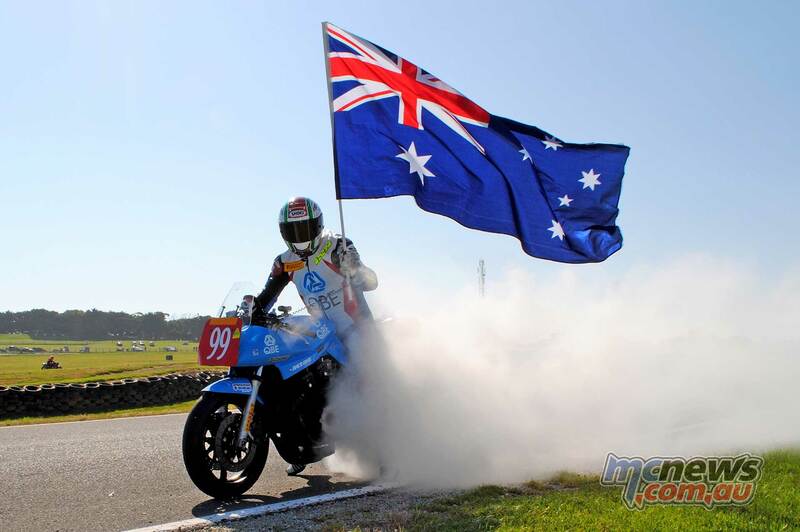 Motorcycling Australia’s Peter Doyle is Vice President of FIM Oceania and launched the Cup. 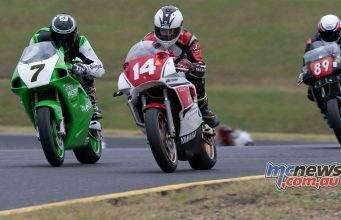 “The AMCN International Island Classic is a standout event of the Australian motorcycle racing calendar and is sure to have big fields and great crowds. 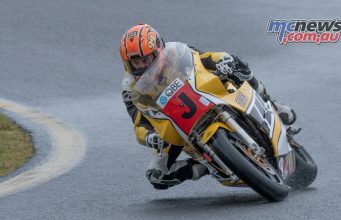 We at FIM Oceania are thrilled to conduct the FIM Oceania Historic Road Race Cup at the meet,” said Doyle. Fergus Cameron, managing director of the Phillip Island circuit was equally enthusiastic. “The Cup is a fabulous addition to the International Island Classic and really compliments the international flavour of this event and of course amplifies the rivalry between the Aussies and the Kiwis,” said Cameron. Another highlight of the Island Classic historic festival will be the appearance of 15-time world GP champion Giacomo Agostini alongside a quartet of title-winning MV Agustas.